We’re just moving… | Think the Unthinkable Future. I established my own think tank “IISIA”, which is totally independent from any external authorities, in 2007, after having jumped out from the MOFA voluntarily. Today, we’re moving!! 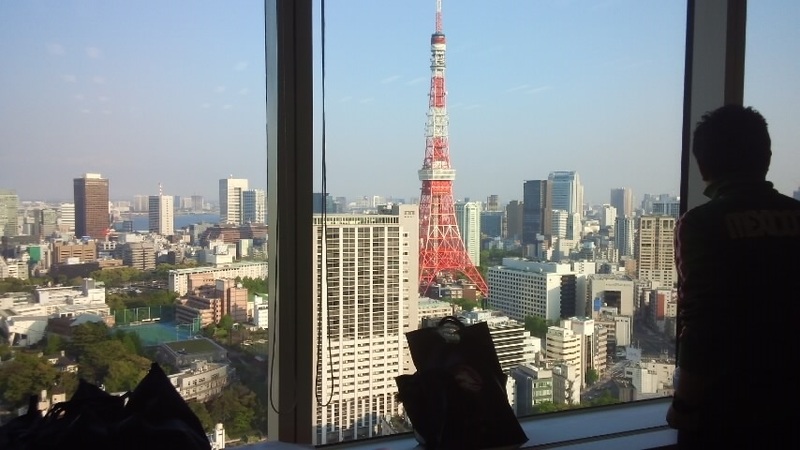 The new office of the IISIA will be opened on next Monday in the Sengoku-yama Mori Tower in Roppongi/Tokyo. In advance, I show you the view from its window. Here, you can enjoy such a fantastic view of the Tokyo Bay Area… Come and join us!